From craft breweries, to agricultural innovation, to spirited tech startups, Lethbridge and southern Alberta’s entrepreneurial community is one of the fastest growing sectors in Alberta. Rob is proud to be leading the Lethbridge Entrepreneur Team. 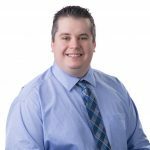 Rob has been with ATB for 12 years and holds his Bachelor of Management in Finance along with a Certified Financial Planner designation. He believes strong relationships and strategic planning are the cornerstone to business and financial success. Rob is extremely passionate about helping entrepreneurs reach their goals by ensuring banking is easy as possible. A little more about Rob: He enjoys the outdoors, golf, his kids sports, and muscle cars. Travis is a long time ATB associate who is a strong example of ATB’s culture. Travis has had great success collaborating with different ATB business partners. He truly understands the importance of collaboration as he knows it will lead to our Entrepreneur’s success. In turn, their success will create happiness in our province. Fun fact: Outside of work, Travis loves to travel and is always thinking up new ideas for his next trip. 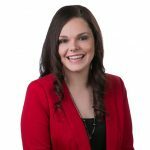 As a commercial lender, Ashley works closely with entrepreneurs to help them start or grow their business. Ashley’s background running her own company makes it easy to connect and relate to entrepreneurs. 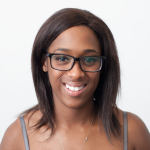 Fun Fact: Ashley enjoys running, and is often training for her next half marathon. Jason has a passion for entrepreneurship. 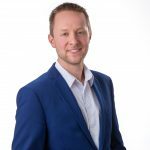 Since graduating with a Bachelor of Management in Finance, he has enjoyed working with small businesses in one form or another. 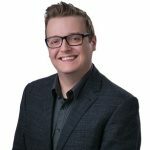 In his former role, he worked as a Business Analyst for Community Futures in Lethbridge, where he helped entrepreneurs every day to make their businesses successful. 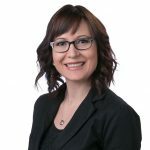 He also was responsible for running the Chinook Entrepreneur Challenge, which was designed to help build successful business plans and helped businesses in Southern Alberta get their start. Fun Fact: Jason is an avid reader, and especially fond of Fantasy Books including the Wheel of Time, The Stormlight Archives and Game of Thrones.